On February 10, 1996, Deep Blue became the first computer to win a chess game against a reigning world chess champion. 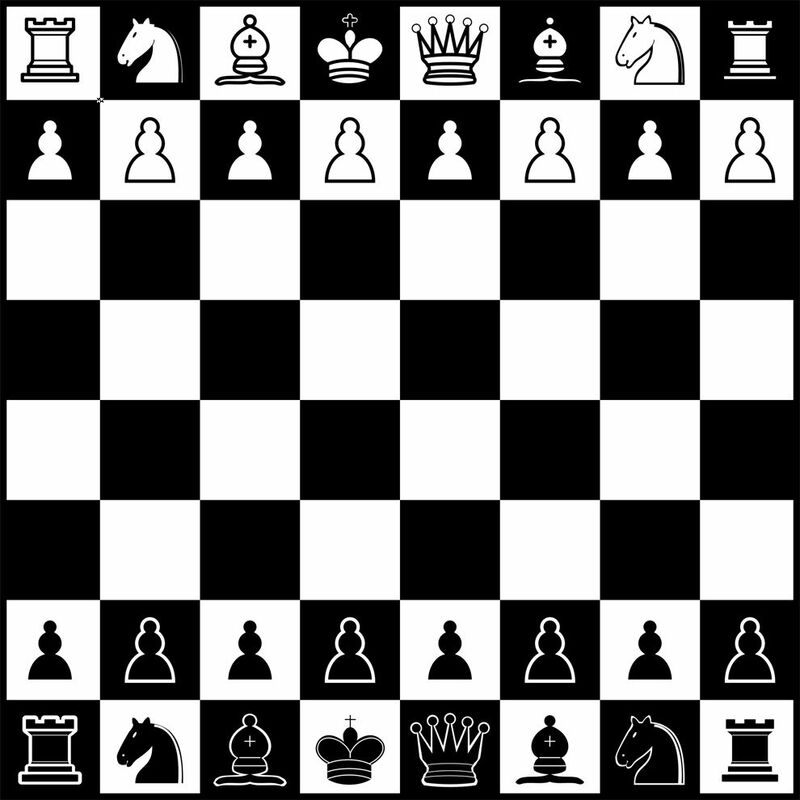 Chess is a two-player game where each player has 16 pieces: one king, one queen, two rooks (castles), two knights (horses), two bishops, and eight pawns. Photograph by ILA-boy, courtesy Wikimedia. This file is licensed under the Creative Commons Attribution-Share Alike 3.0 Unported license. On February 10, 1996, Deep Blue became the first computer to win a chess game against a reigning world chess champion, Gary Kasparov. Chess matches include several individual games, however, and Kasparov went on to win three (and tie two) of the next five games. Deep Blue was programmed by scientists at IBM specifically to defeat a world chess champion, and a team of programmers and chess experts updated the supercomputer after each game. Deep Blue was capable of calculating up to 200 million positions per second. Kasparov and Deep Blue met again a year later, when the supercomputer defeated the chess champion in a full match. Many observers worried about a machine’s intellectual defeat of a human being, while others were encouraged by the result. game of strategy played by two players, each with 16 pieces moved across a checkered board. machine that can make very, very accurate and important calculations (often for military or scientific purposes) very, very quickly.